Have you recently bought your dream home? Does it have the number of rooms you want for your family? Is the location convenient enough for you? If you answer yes to all these questions, then you did achieve a milestone! However, this does not mean that your dream home cannot be made better. There’s no doubt that a few projects here and there will help in its beautification. Who knows, perhaps installing new tiles – such as homogenous from the Philippines – will make your home life so much better? 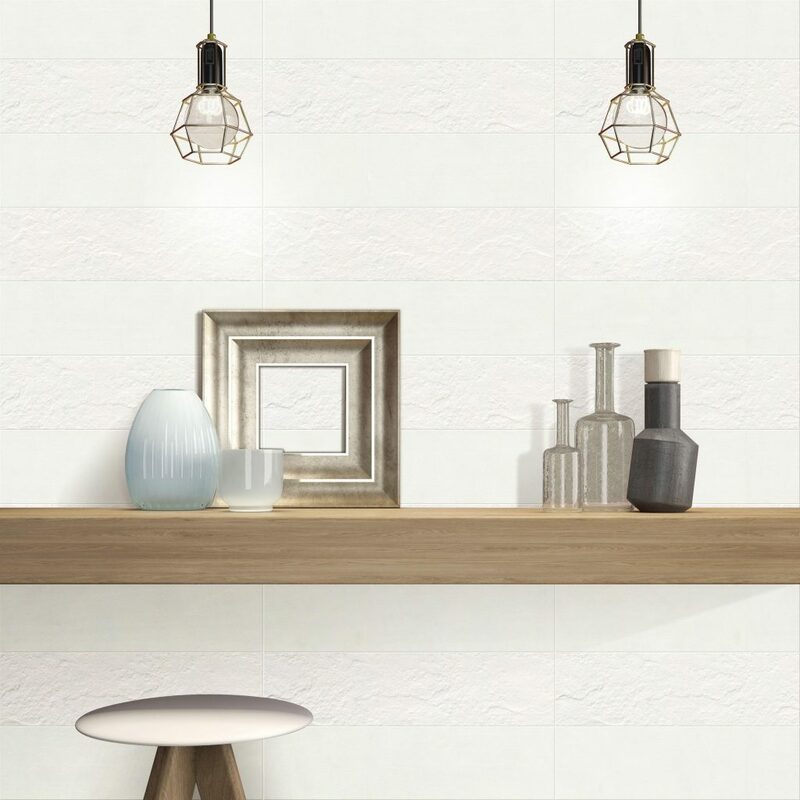 Now, you may be asking what homogenous tiles are and how they are above other types of tiles. To answer this, homogenous tiles are full body ceramic and porcelain tiles; it is made up of fine clays. Many contractors consider them as the strongest floor material that’s commercially available! Although, keep in mind that only a select few offer these tiles in the country. If you’re interested to learn more about why this tile is best for home improvements, then continue reading below. Homogeneous tiles are created with only one type of clay. Homogeneous porcelain tiles will be composed purely of porcelain clays. This means that the tile color and the composition of the tile will be consistent all throughout the product. Since it’s composed of only one type of clay, the structure of the tile will be denser and even.  It also undergoes a slightly different manufacturing process in order to further enhance its density, hardness, and imperviousness to liquids. Homogeneous tiles are more durable than tiles that have multiple clays in their composition. In the off chance that they get damaged or chipped, it would still have the same coloring with its surface color, making it almost unnoticeable! 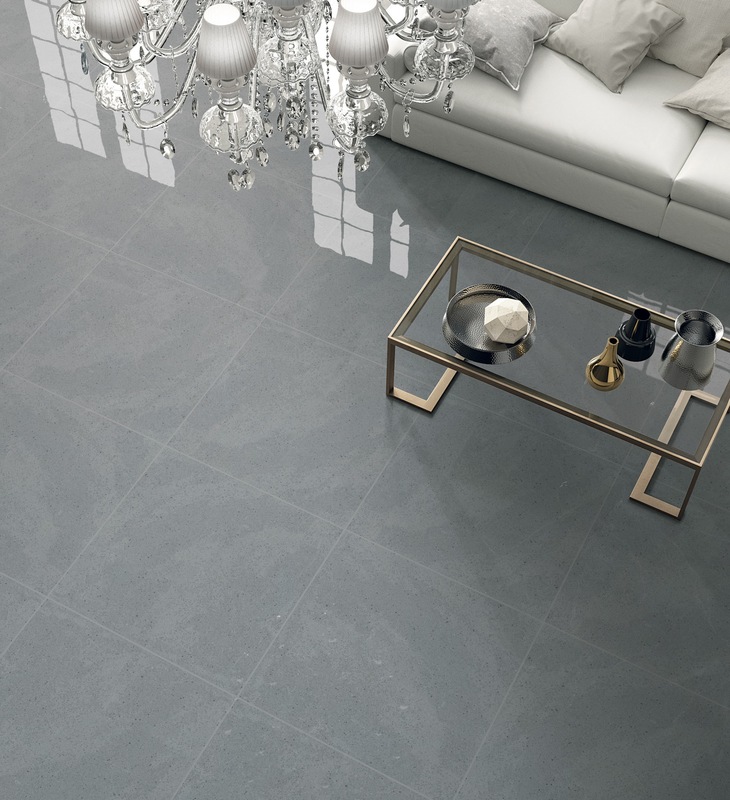 Of course, with the improvement of almost every aspect, homogeneous tiles are sure to last longer! The only downside of homogeneous tiles in the Philippines is that they’re very hard to cut because of their own density and hardness. With that being said, tile experts should not have any problems handling and cutting them down to your preferred size! 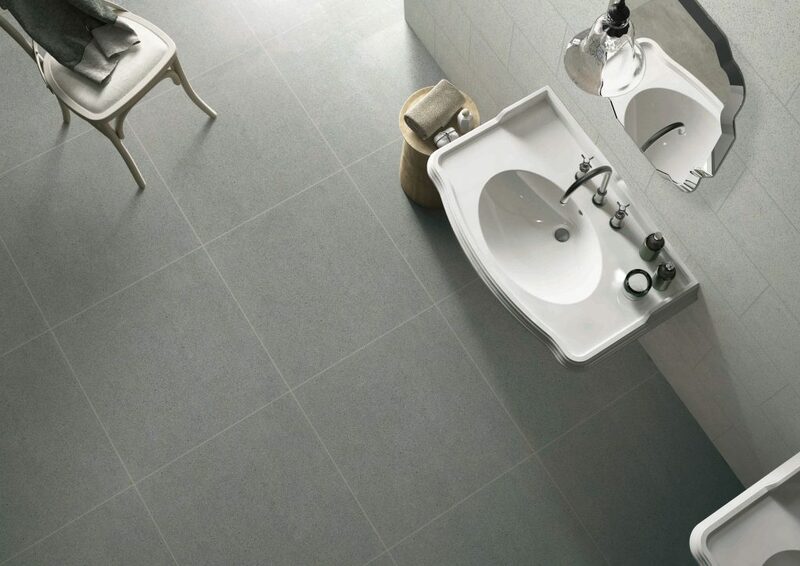 With the properties of both ceramic and porcelain tiles, homogeneous tiles are uniformly bodied. This means that it can be made and customized into different shapes, designs, and colors on production, giving it the flexibility to be designed for a variety of purposes. In addition, they are also water resistant and incredibly durable, making them applicable to a number of different areas of your home! When it comes to homogeneous tiles in the Philippines, FC Floor Center has both the experts and the product range to provide you with the very best tiles. Look at this [60×60] AK6603 for a sample. Since homogeneous tiles are designed for heavy foot traffic. It’s perfect for commercial areas, public places, and outdoor spaces. In many cases, designers prefer homogeneous tiles because of their great versatility as it can be used both as flooring and wall surfaces! Another thing worth taking note of is that homogeneous tiles are near impermeable. This means its water resistant and nonporous. Its absorption rate is near to nothing, making it perfect for applications in your bathroom or kitchen! They are known for facilitating good water drainage and smooth liquid flow. Of course, we can’t undermine the fact that homogeneous tiles are famous for being incredibly low maintenance. When compared with other tile options, homogeneous tiles only need thorough washing and wiping off of accumulated moisture. Unlike natural stone tiles such as marble and granite tiles, homogeneous tiles can be cleaned using chemical treatments—primarily for hygienic purposes. Homogeneous tiles become more stain resistant because of these chemical treatments. This means that you can clean them thoroughly to kill any germs or bacteria residing in them, making them a great option for hospitals. In the Philippines, homogenous tiles are not very popular, especially when compared with other tiles such as porcelain and ceramic. But you’ll be surprised how much they can do for you, making them a great choice when it comes to improving your dream home. Only a few places offer this tile selection. FC Floor Center is one of them so you don’t have to look any further. View our product selection by clicking this page!